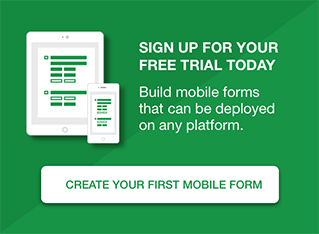 Some Formotus customers submit their completed Formotus forms by email, others submit to SharePoint form libraries, and many of our customers do dual submits to both a data store and to email. 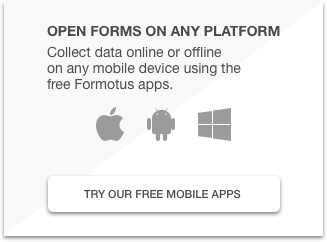 If you submit your Formotus forms by email Formotus lets you attach them as PDF files right from your device. But what if you submit to SharePoint and want PDF? For that, there’s Muhimbi, the best-of-breed solution for SharePoint-based PDF conversion. Widespread accessibility. PDF is a universal format that enables anyone to view your forms without needing Formotus apps or InfoPath installed. Reliable archiving. PDF provides a snapshot of forms at the time they were submitted, which is valuable for purposes of backup and compliance. Like other documents, Formotus forms can be edited after the fact, and PDF provides companies with a record of the original version. 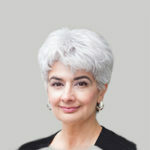 Muhimbi’s PDF converter is available for SharePoint and SharePoint Online.